Looking for a stable custom ROM for your HTC One (M9) based on the very latest Android 7.1.1 Nougat? Experience all the latest features of Nougat right on your HTC One M9 with Slim7 custom firmware. Following are the all the details and steps you need to know to update HTC One M9 to Android 7.1.1 Nougat. 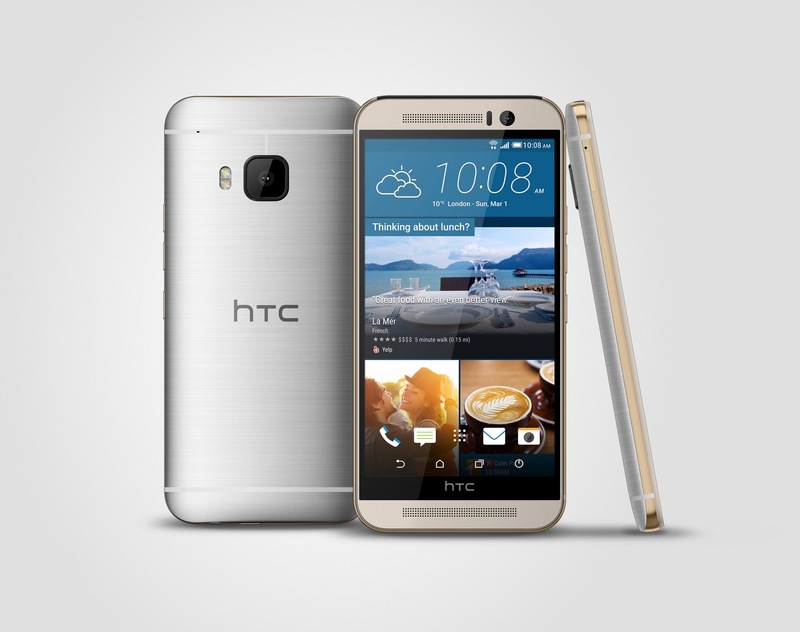 Ensure that your HTC One M9’s boot loader is unlocked and that you have a recovery tool like TWRP or CWM. Download Slim7 Android 7.1.1 custom ROM for HTC One M9. Extract the boot.img file. Step 12: Return back to main recovery menu and reboot your HTC One M9 into the new custom ROM. First boot takes a good 5 minutes so please be patient. Don’t forget to let us know about your experience with Android 7.1.1 Slim7 on HTC One M9.